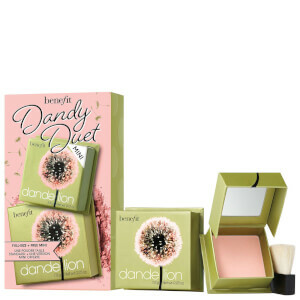 Illuminate skin with the benefit Dandelion Brightening Face Powder Mini; a convenient, travel-size blusher that guarantees to awaken the complexion. 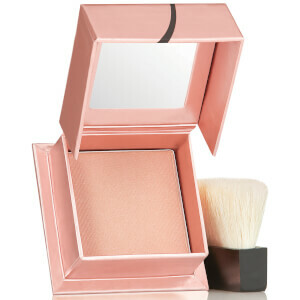 Effortlessly sweeping over sweet cheeks, the face powder delivers instant radiance with a subtle hint of highlighting shimmer. Dandelion is the perfect shade of ballerina pink to enhance and brighten any skin tone, without looking unnatural, powdery or chalky. 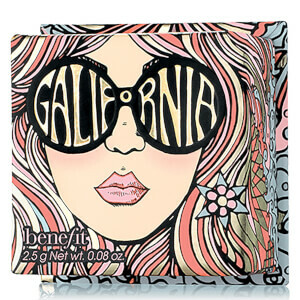 Simply dust onto the face for a pretty and perked-up appearance.